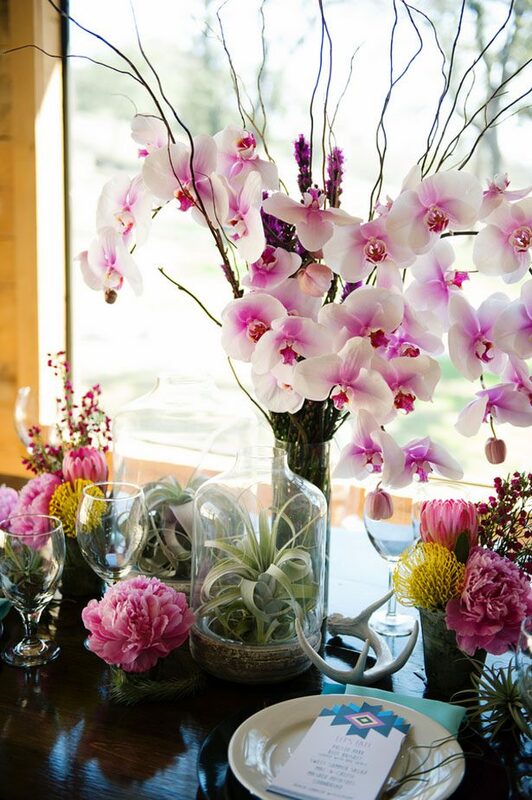 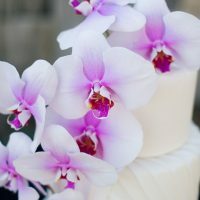 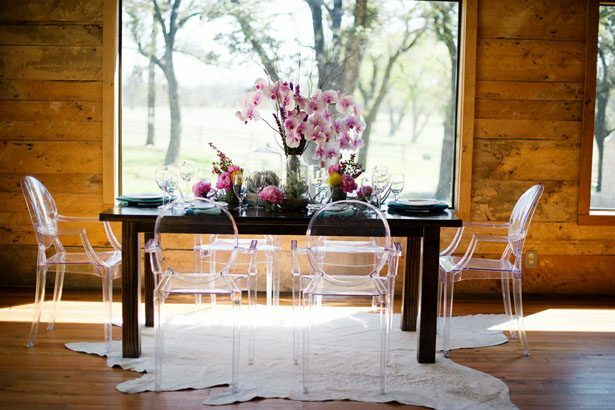 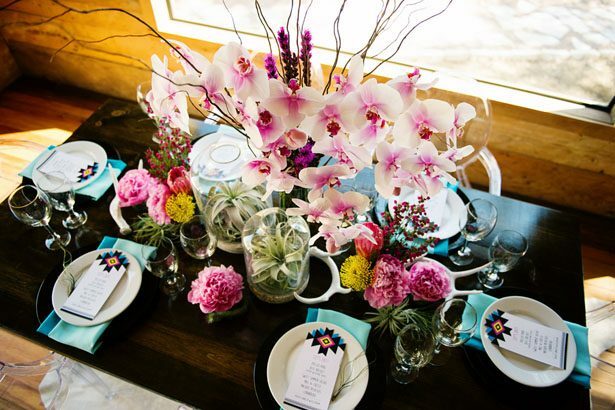 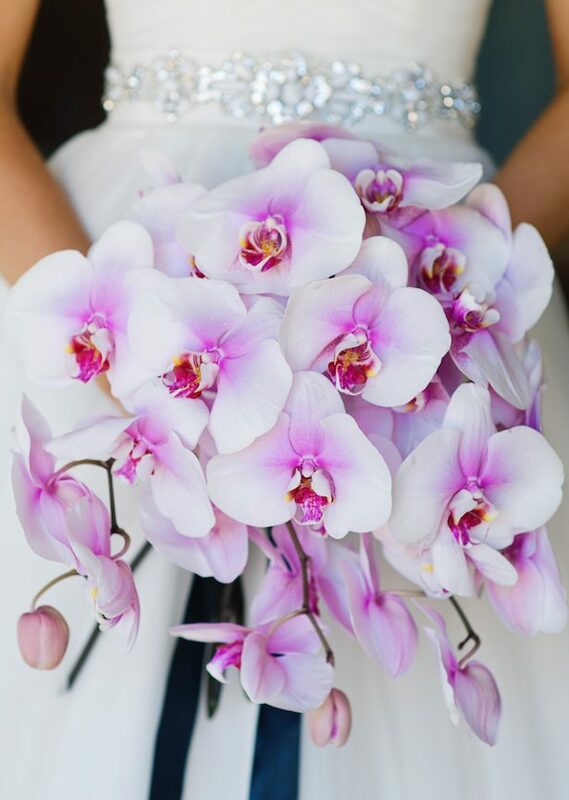 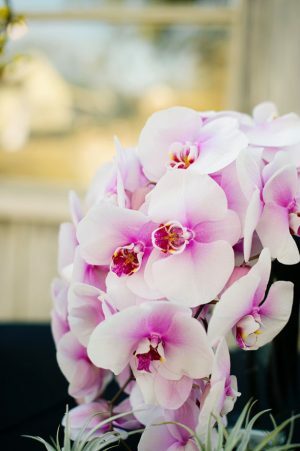 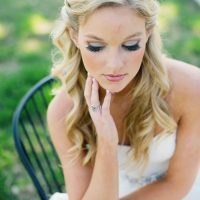 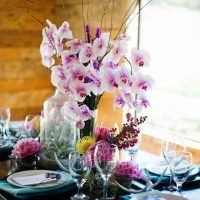 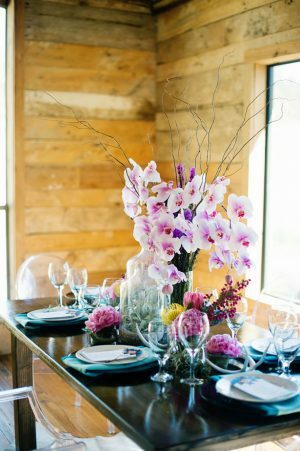 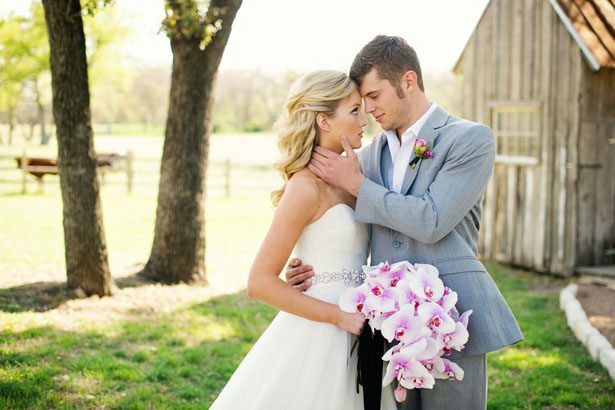 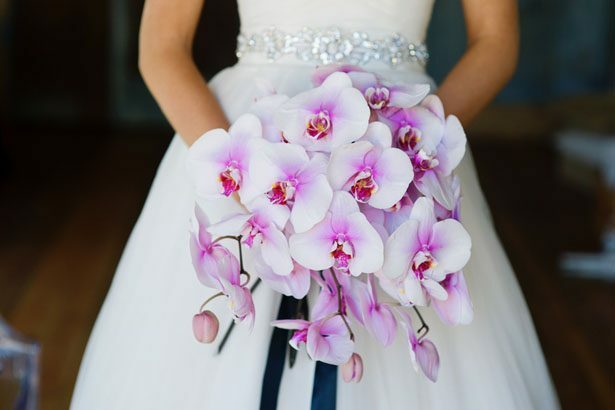 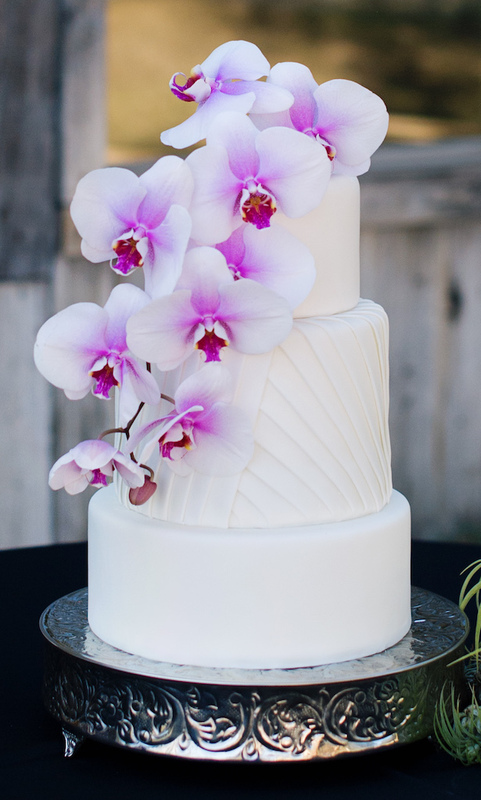 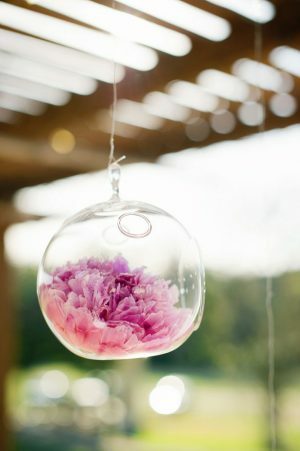 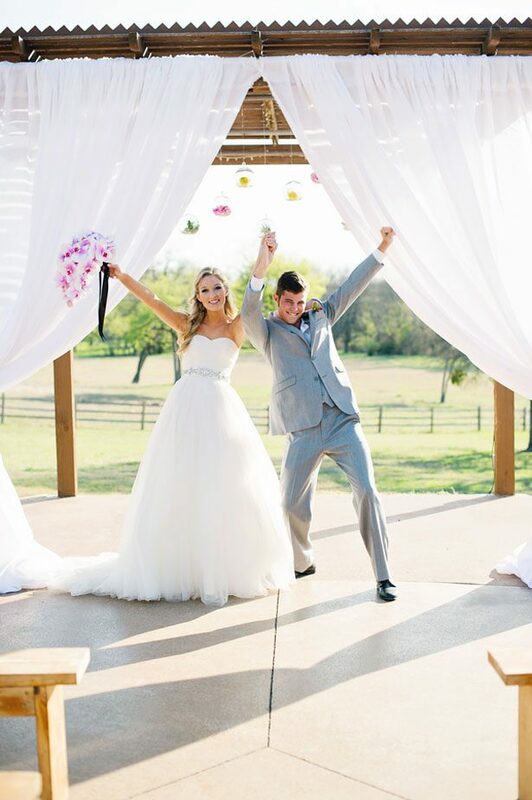 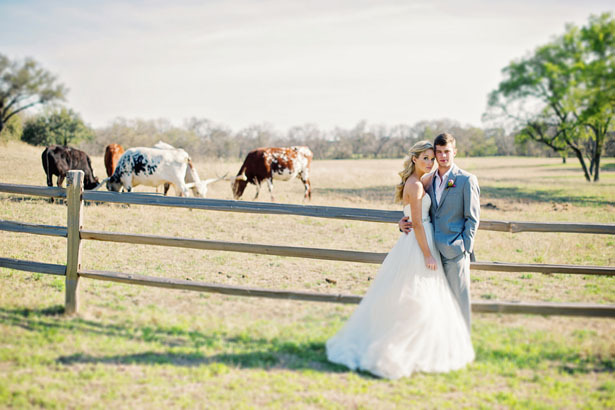 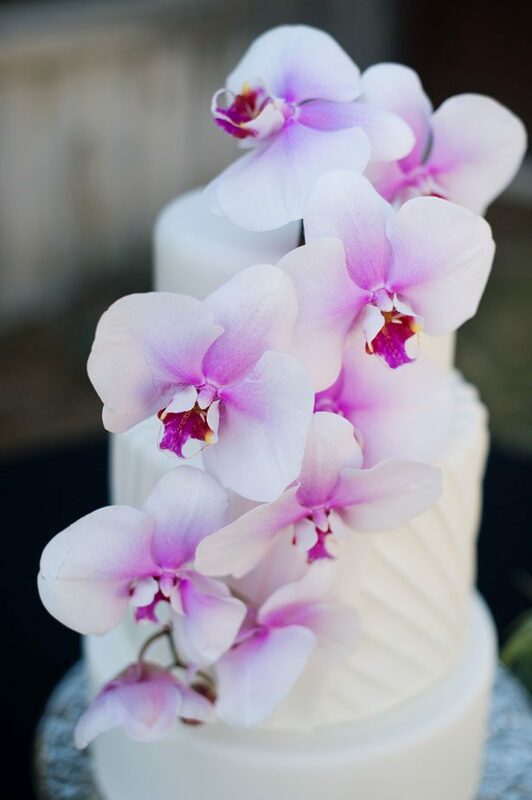 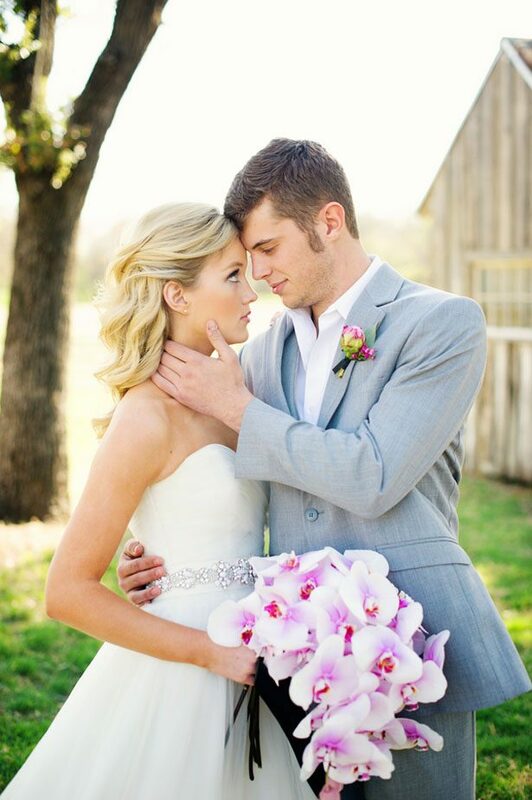 The winter chills are setting in, but why don’t we “spring” forward to those warm breezy days of the flower blooming season we all love with this gorgeous Spring in Texas Wedding Inspiration by VIVID event designer. 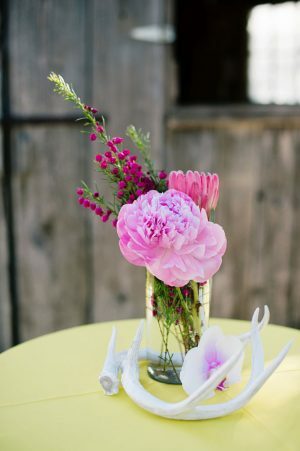 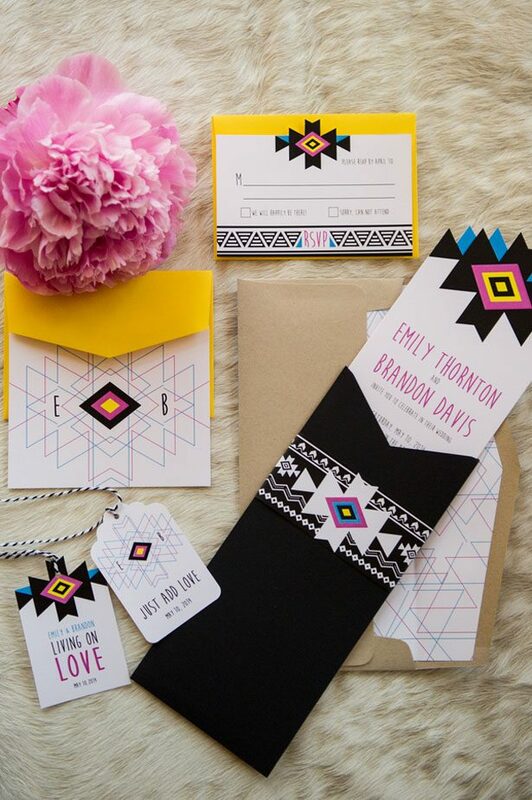 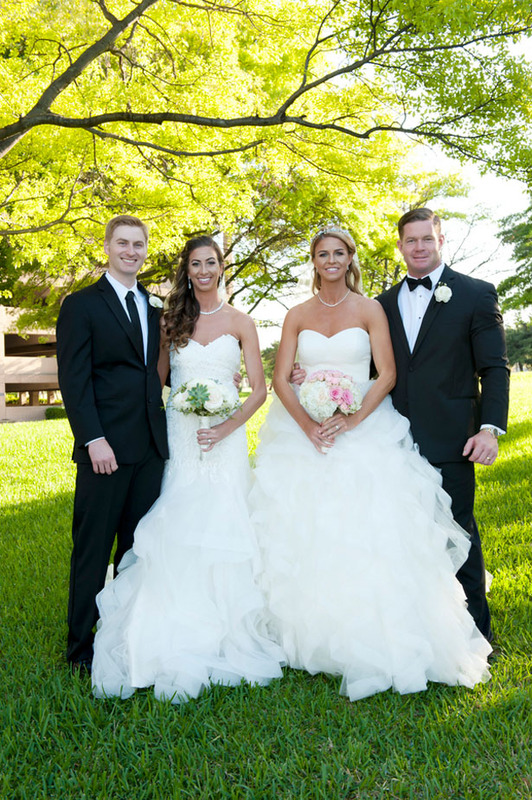 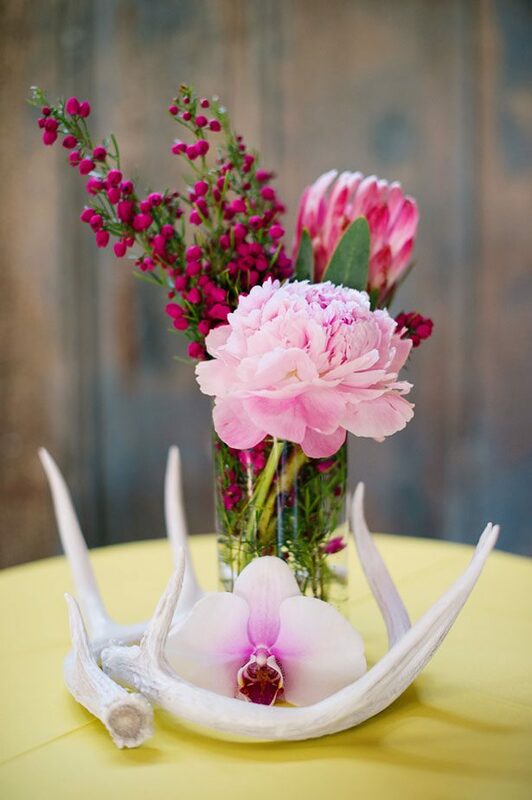 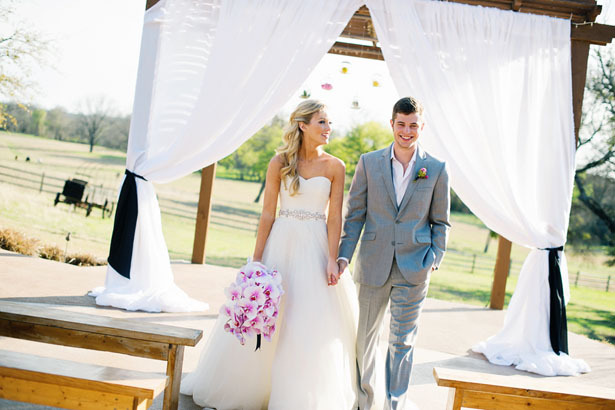 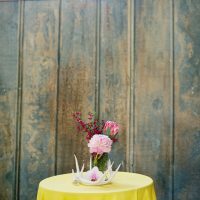 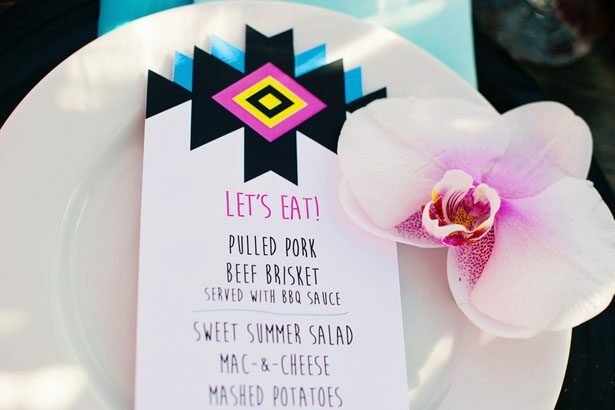 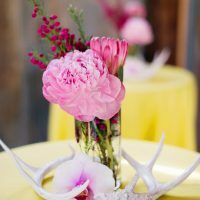 A combo of tropical and dessert florals and a beautiful Texas ranch paired with glamorous chic yellow and pink decor are what all of our Spring wedding dreams are made of. 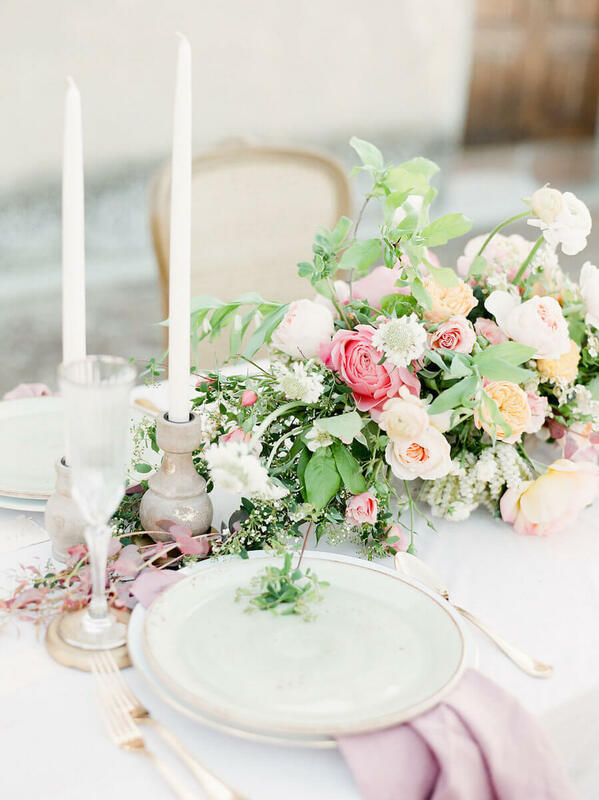 Add a dash of beauty from the bride, a pinch of dapper from the groom, and the elegance of a ravishing gown and these wonderful collaborators come up with the perfect inspo for us to enjoy! 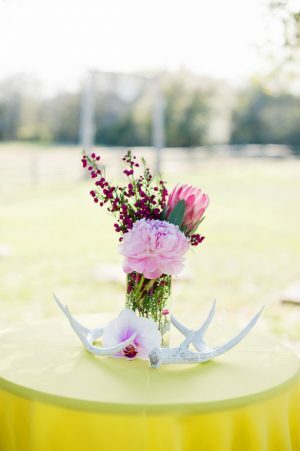 Jenna Leigh Wedding Photography gives us a simply rustic and charming FULL GALLERY —get away from the cold and transport yourself to a sunny spring wedding day!